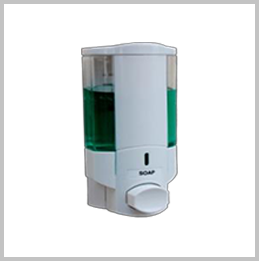 Soap or Hand Wash Dispenser is a device where liquid soap is stored and a push button is in existence which dispenses the liquid soap automatically drops on your hands. 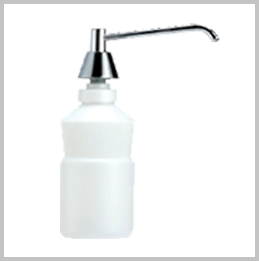 Hand wash dispenser with liquid soaps is very hygienic and reliable alternative to normal soap. 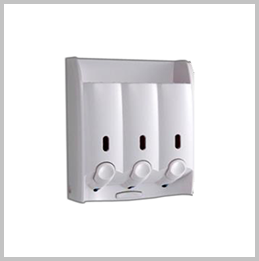 It also can be used to store other liquids such as hand sanitizers and shampoos. 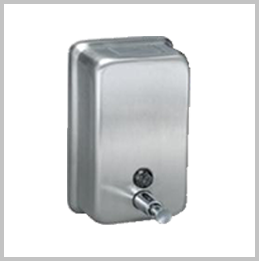 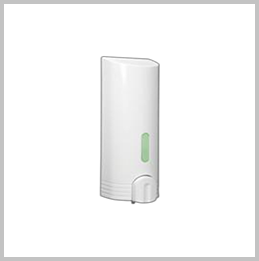 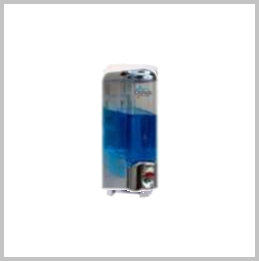 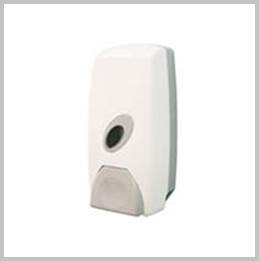 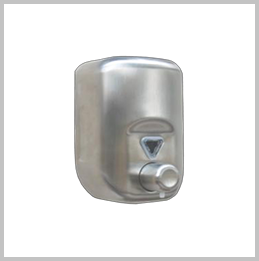 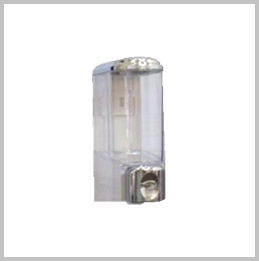 Hypuz is leading manufacturer and supplier of soap dispensers in Mumbai, India. 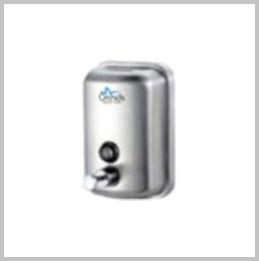 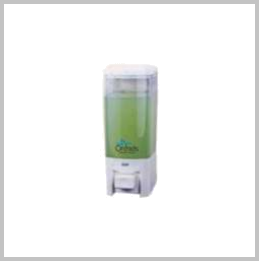 We offer a wide range of high quality and technologically advanced hand wash dispensers at wholesale price. 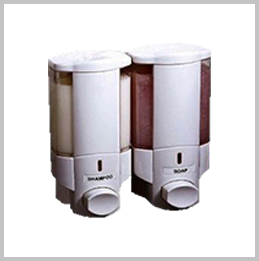 We exports and supplies such hygiene products across India and Worldwide. 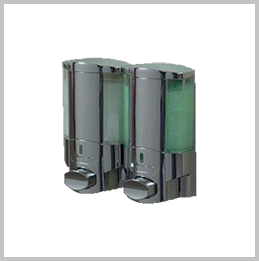 Below are various soap dispensers with stylish and classic look, available in different body material and at the best prices. 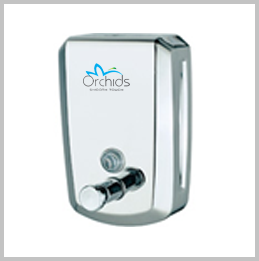 We invite dealers and distributors to make the enquires for bulk orders.